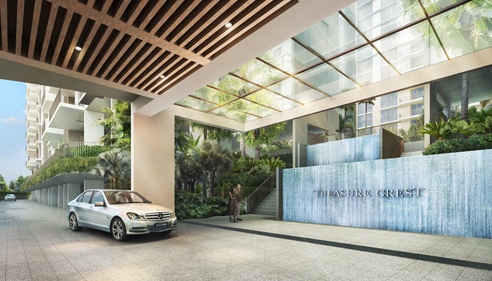 Treasure Crest EC is a Executive Condo located at Anchorvale Crescent in Singapore. 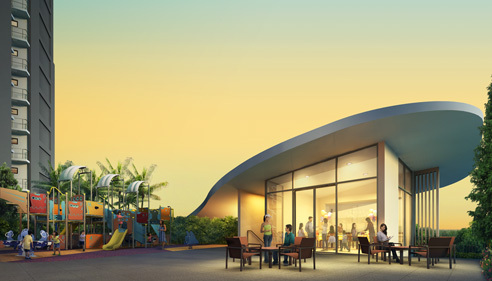 Treasure Crest EC consists of 504 units and will be completed in 2019. Treasure Crest EC is close to Sengkang MRT and walking distance to Cheng Lim LRT. 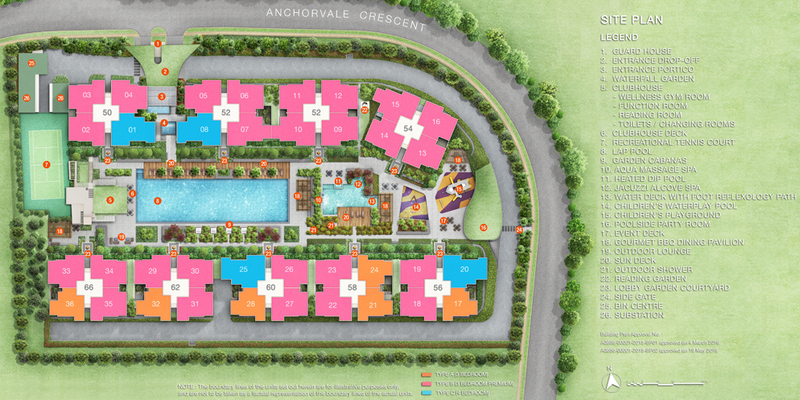 Treasure Crest EC is near to Sengkang Sports and Recreation Centre, Sengkang CC and Sengkang Riverside Park. Residents of Treasure Crest EC will have Sengkang Mall and Seletar Mall as nearby mall options for daily needs and occasional entertainment. The upcoming Seletar Regional Centre and Seletar Aerospace Flyover are within a 10-minute drive from Treasure Crest EC and this will have an effect on residential prices in the future. In addition to these, Sengkang Hospital should be fully operational by 2020, which means an overall potential increase in job opportunities in the area. Many schools nearby Treasure Crest EC such as Nan Chiau Primary School, Compassvale Primary School, Springdale Primary School and Compassvale Secondary School. Treasure Crest EC is Fully Sold! 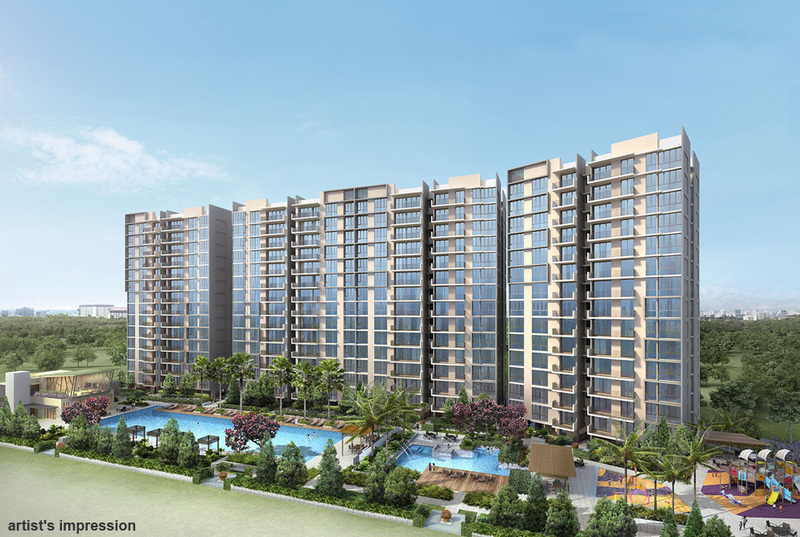 Treasure Crest EC is a new executive condo located at Anchorvale Crescent Singapore. Expected to be completed in 2019, Treasure Crest EC will comprise of 504 residential units.